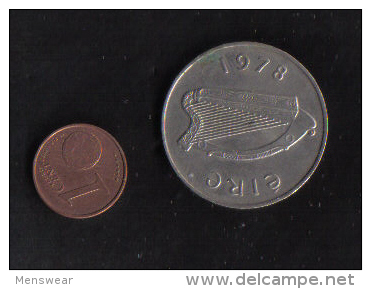 IRELAND 1990 PUNT (POUND) Copper-nickel COIN USED in VERY GOOD CONDITION. 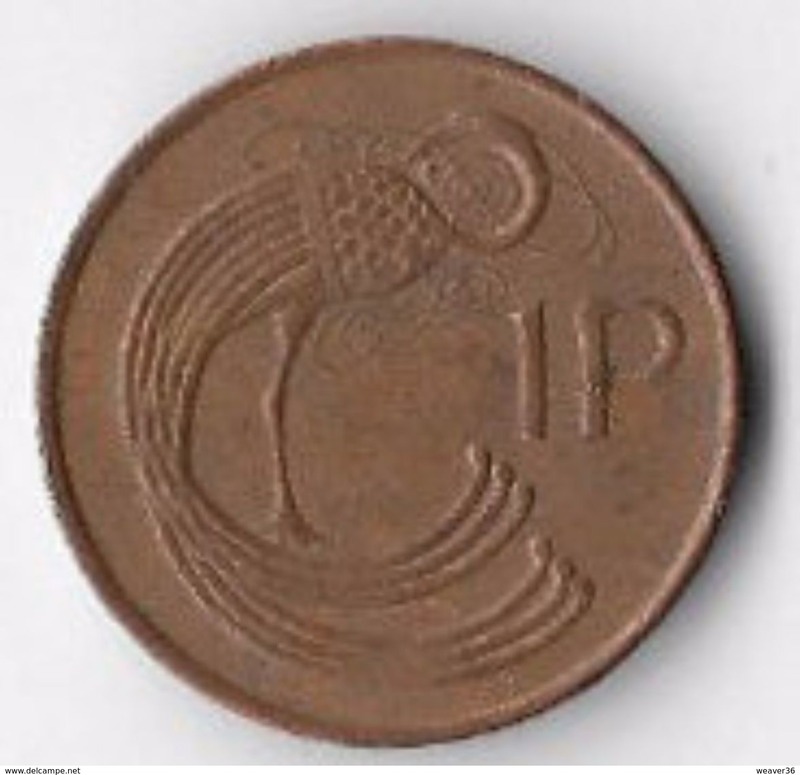 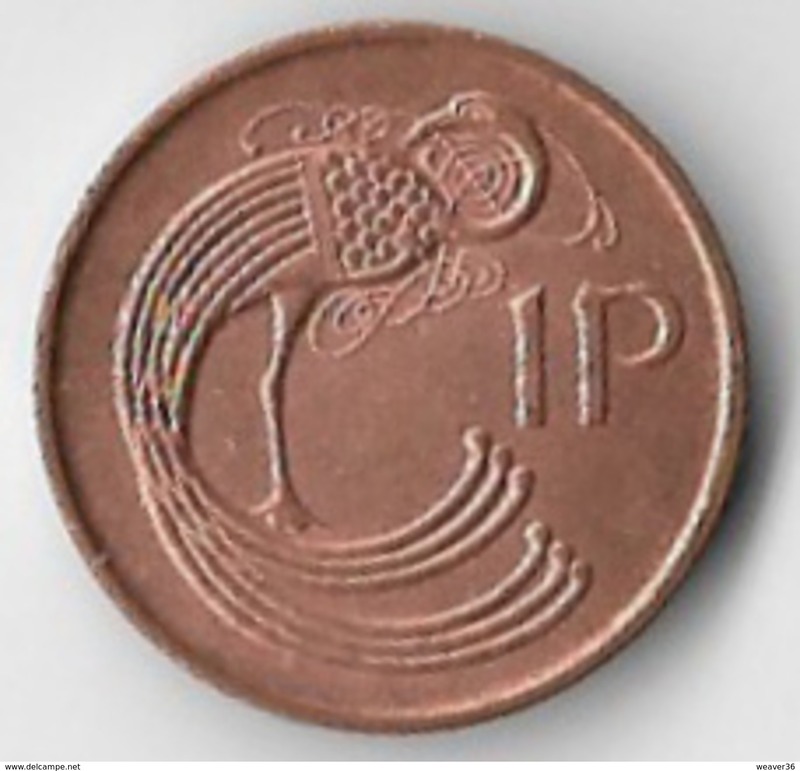 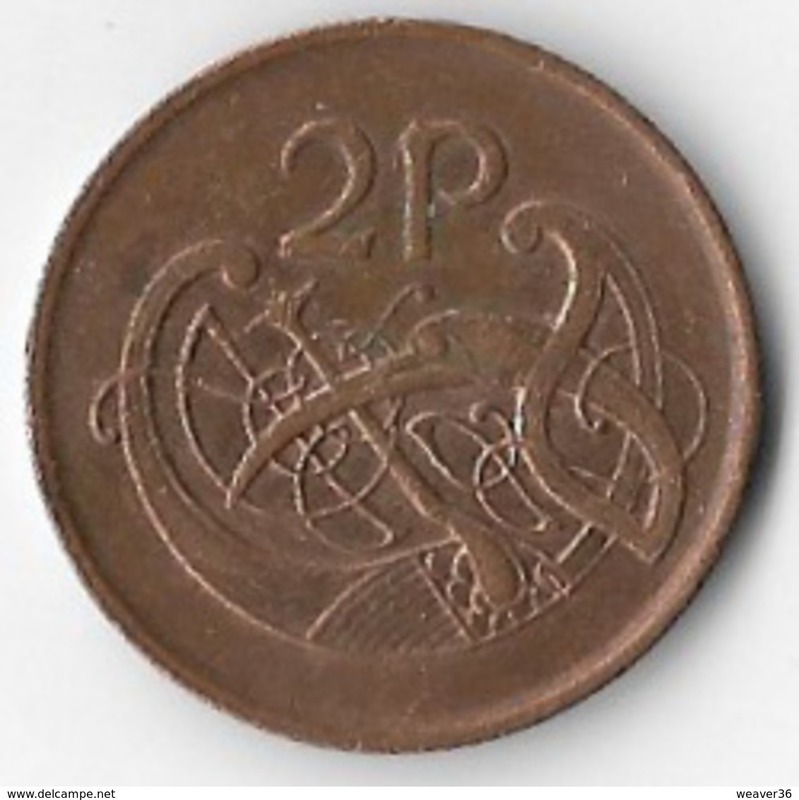 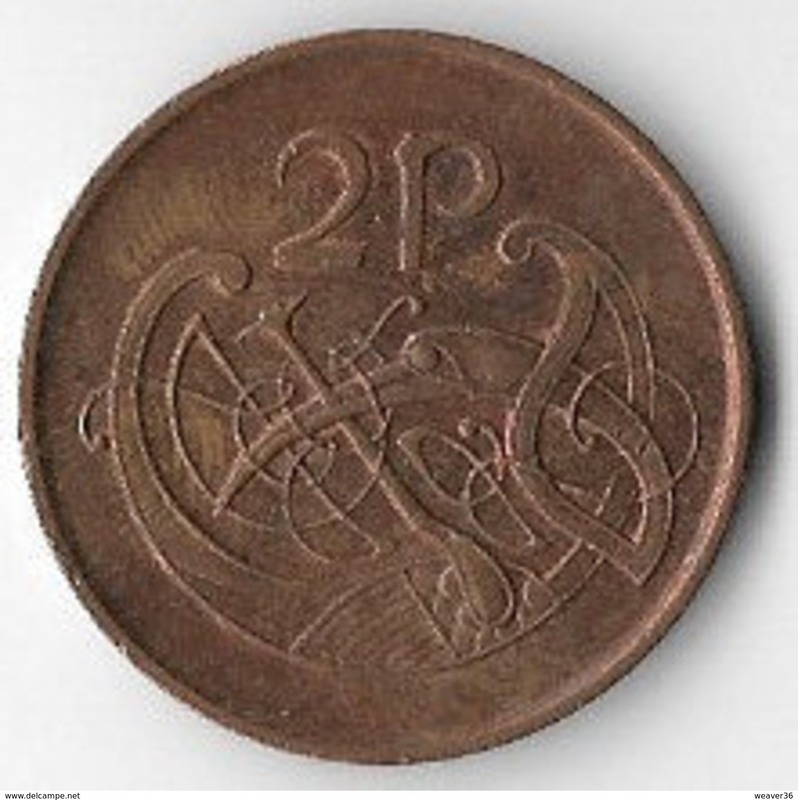 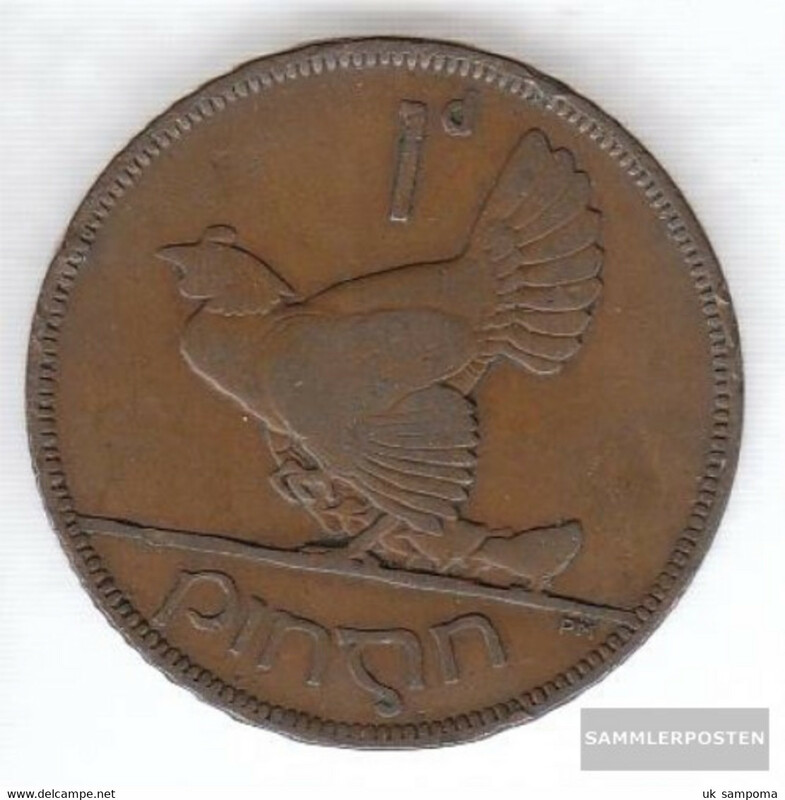 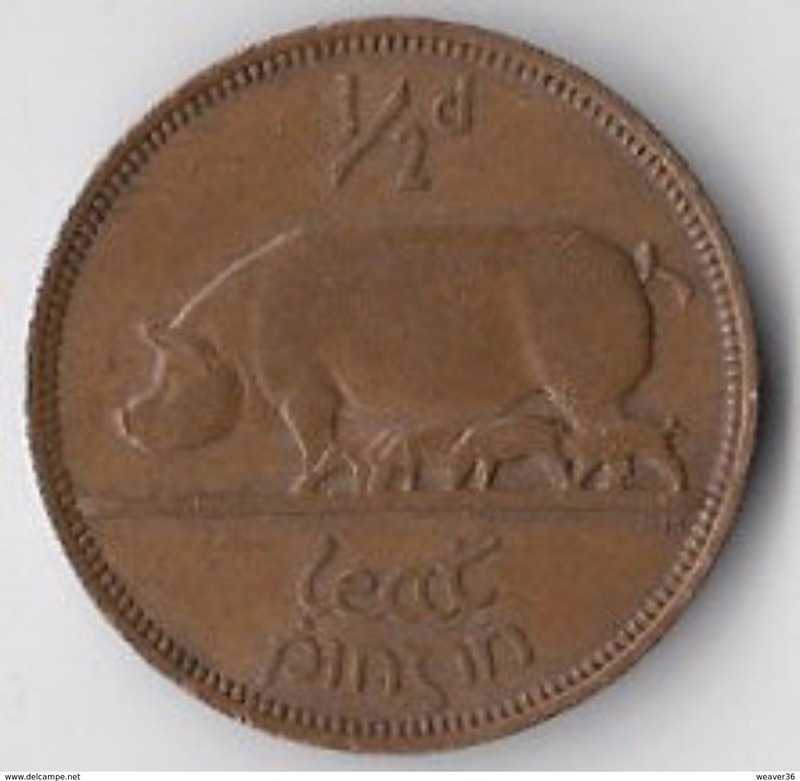 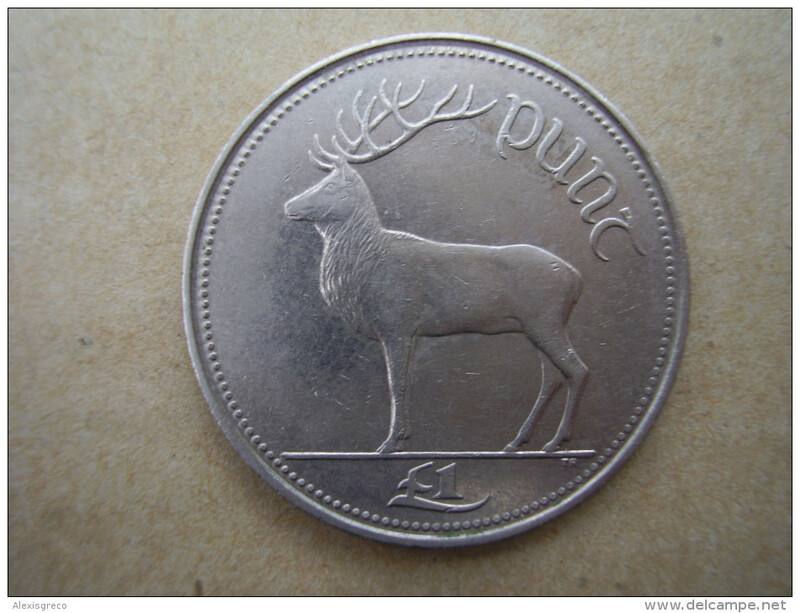 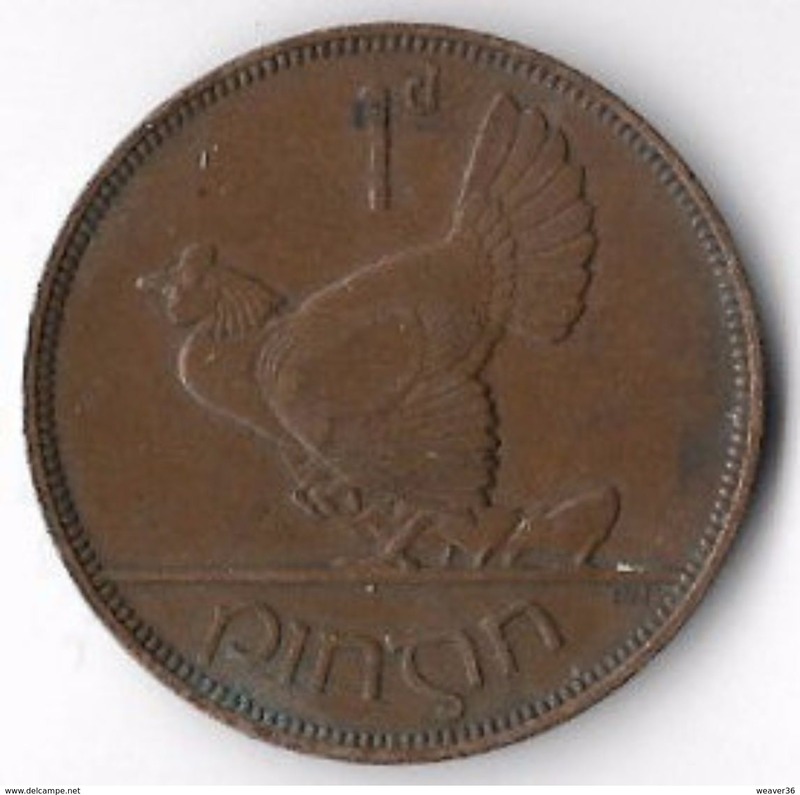 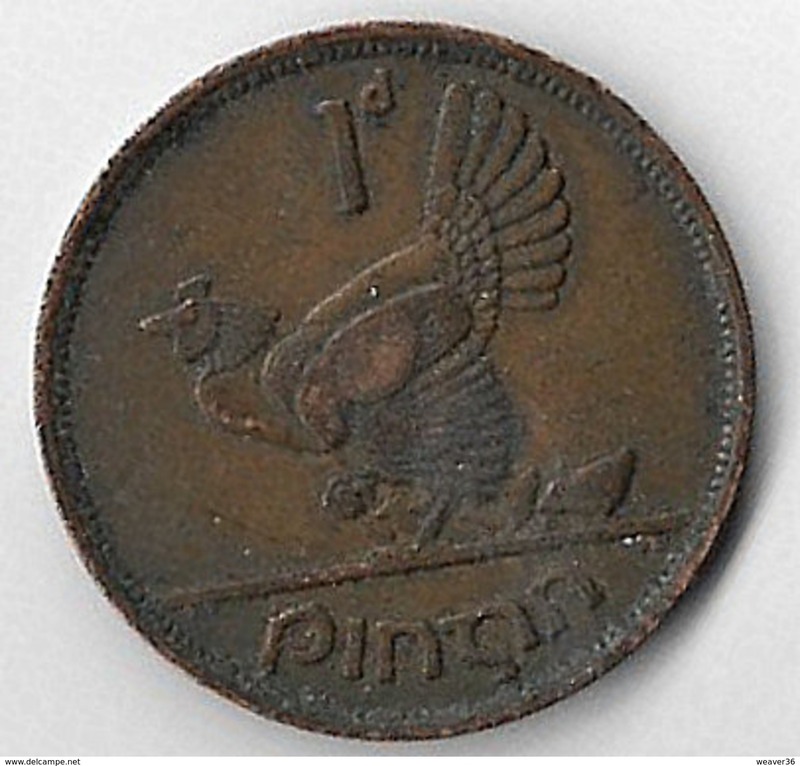 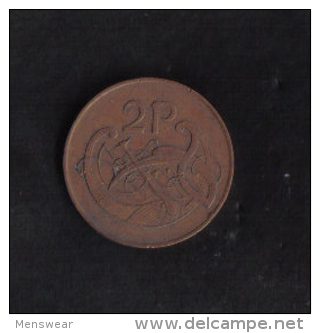 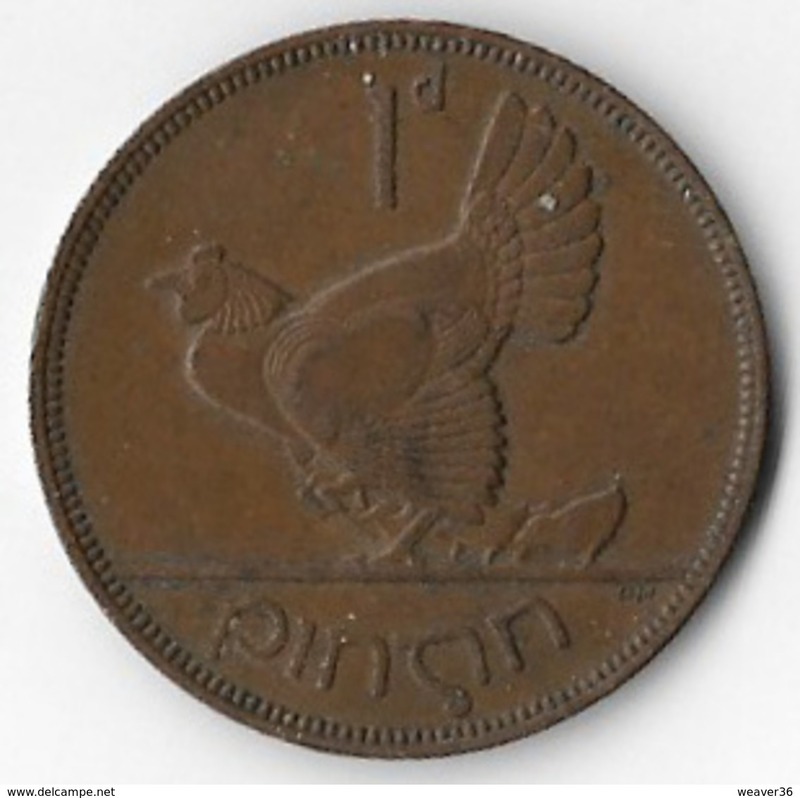 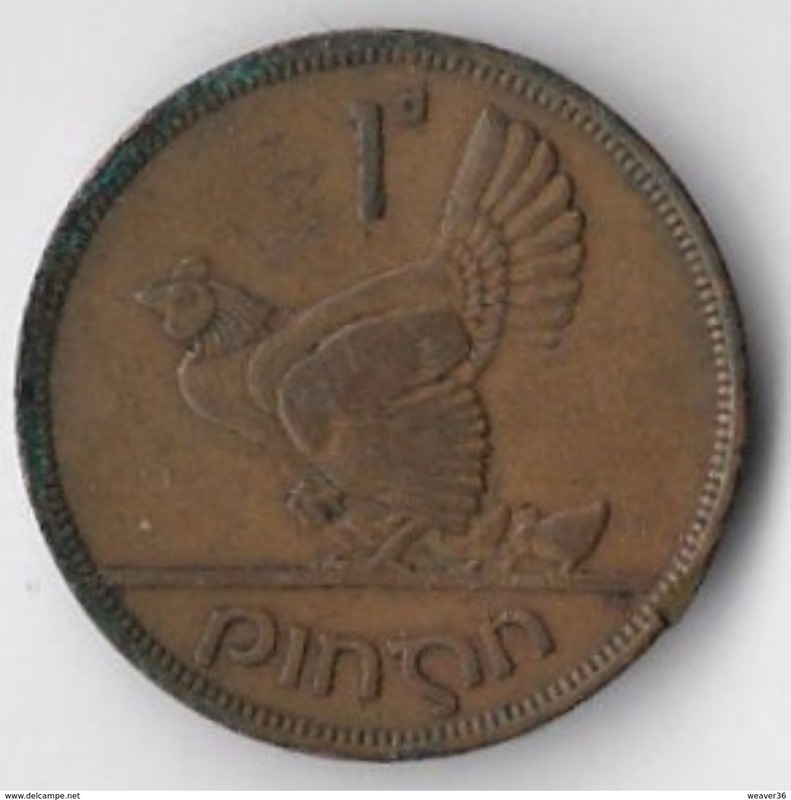 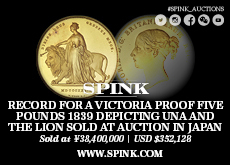 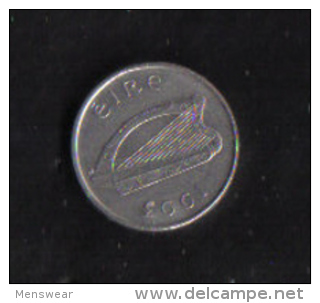 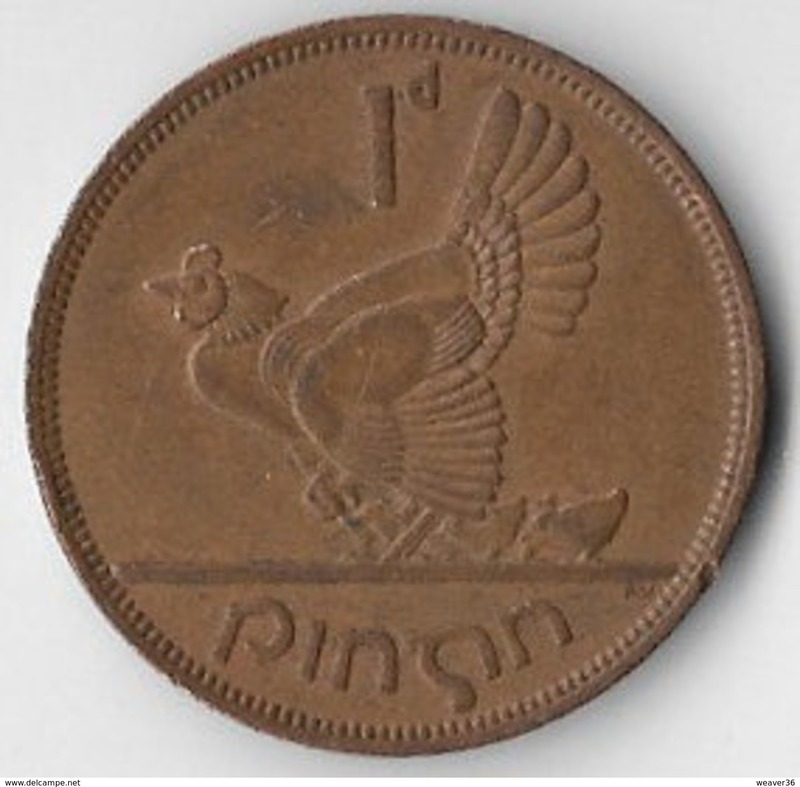 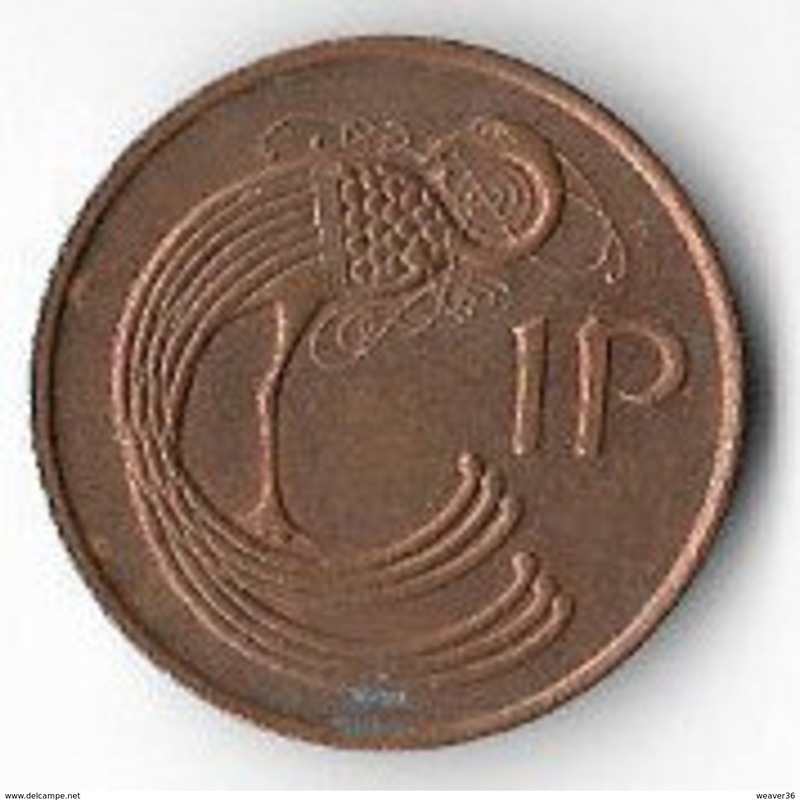 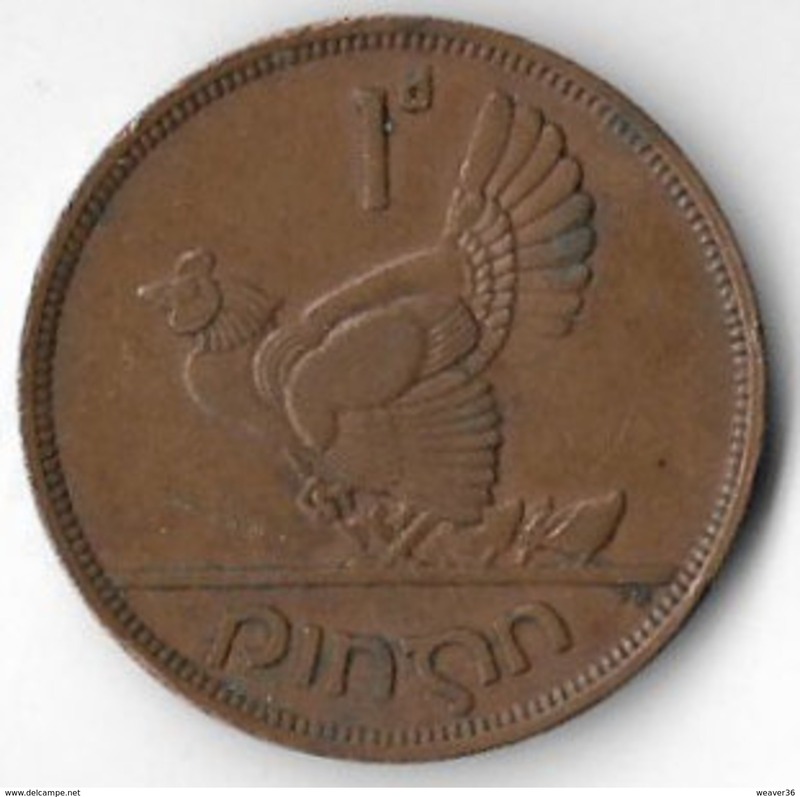 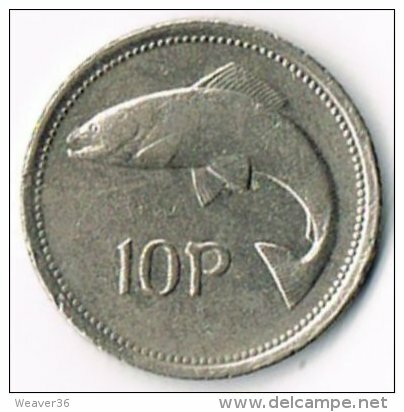 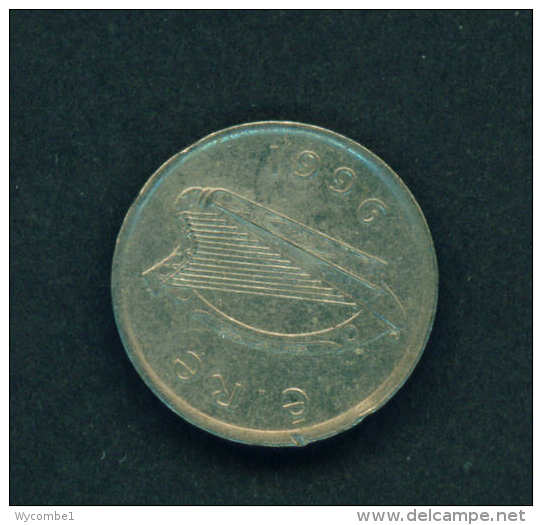 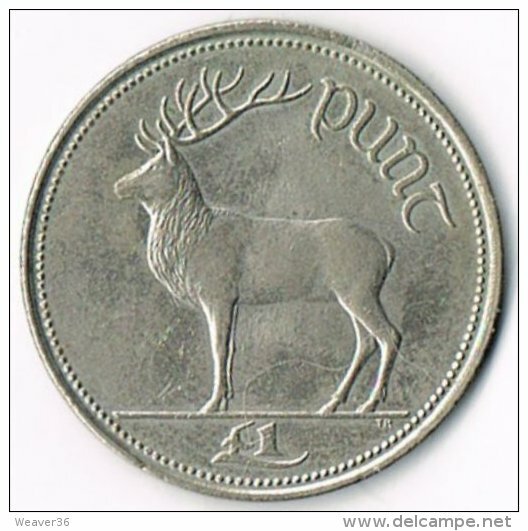 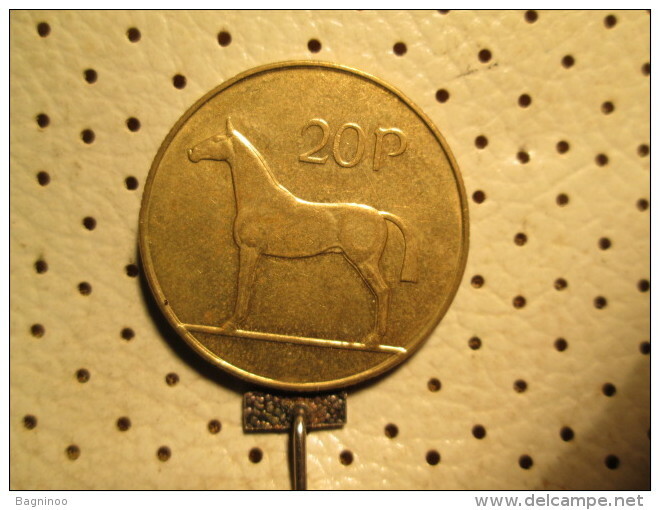 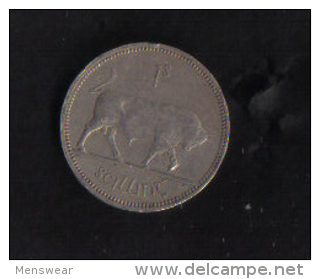 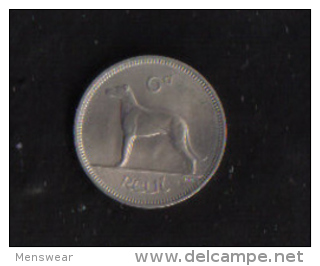 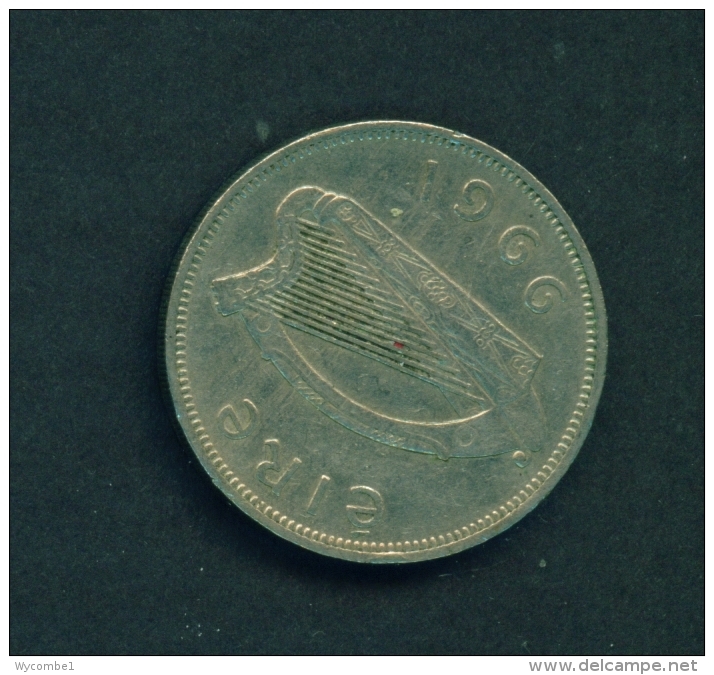 IRELAND 1990 PUNT (POUND) Copper-nickel COIN USED in GOOD CONDITION. 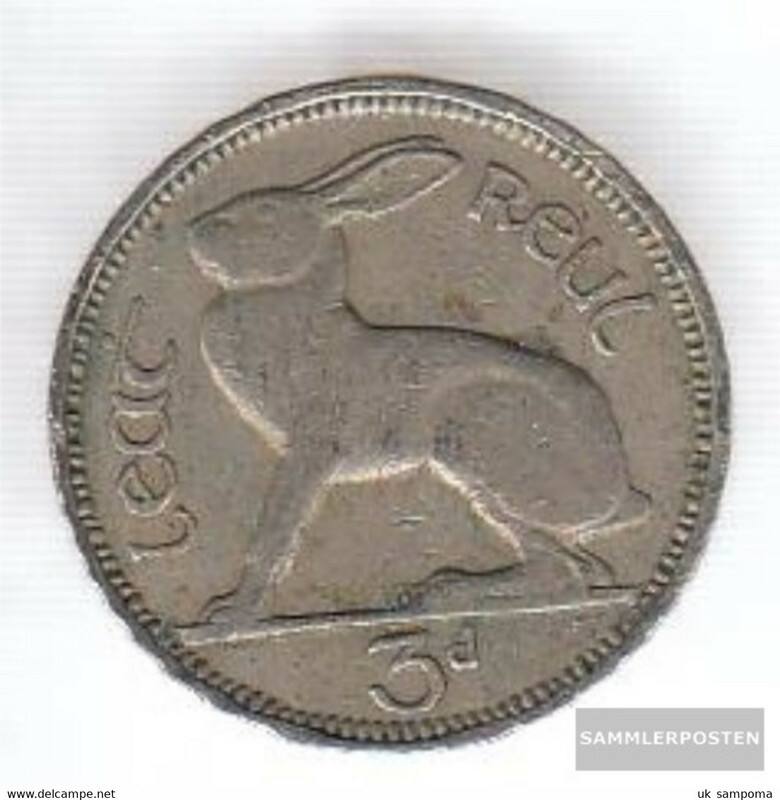 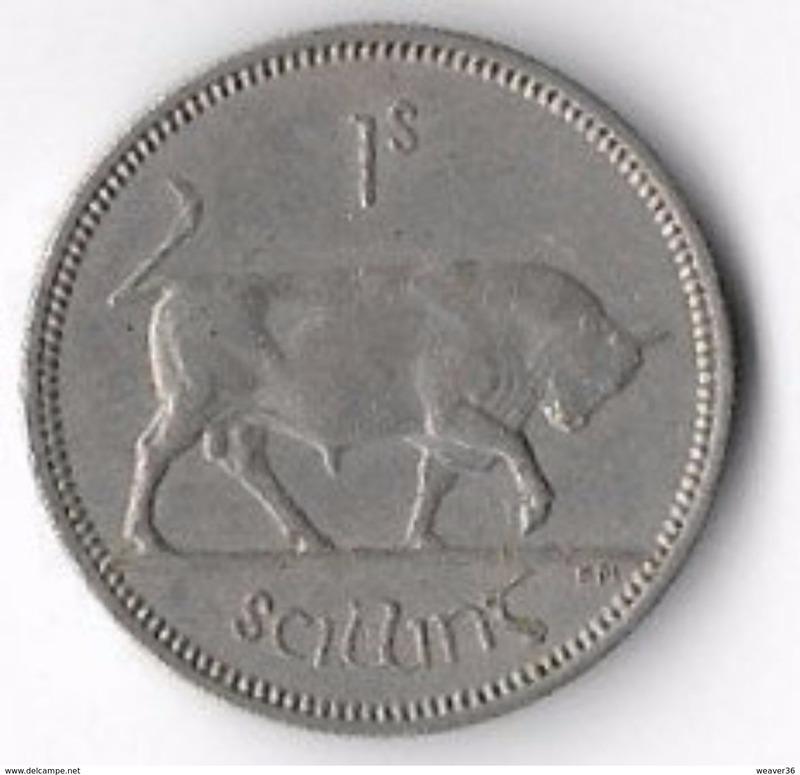 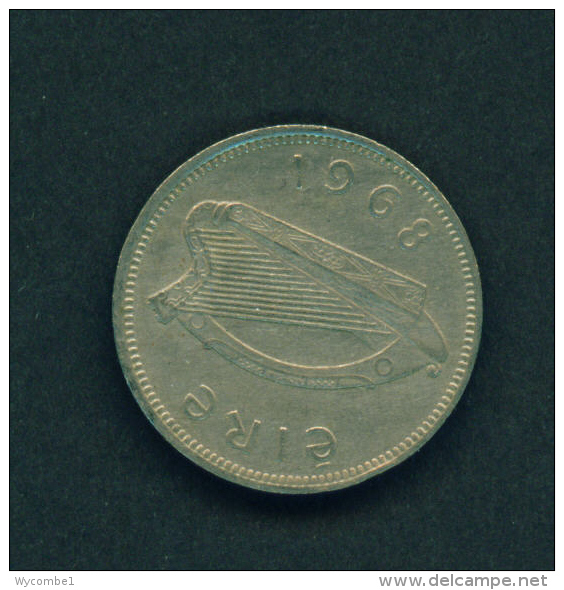 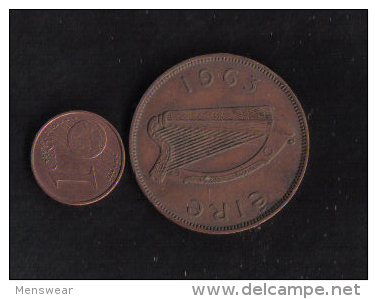 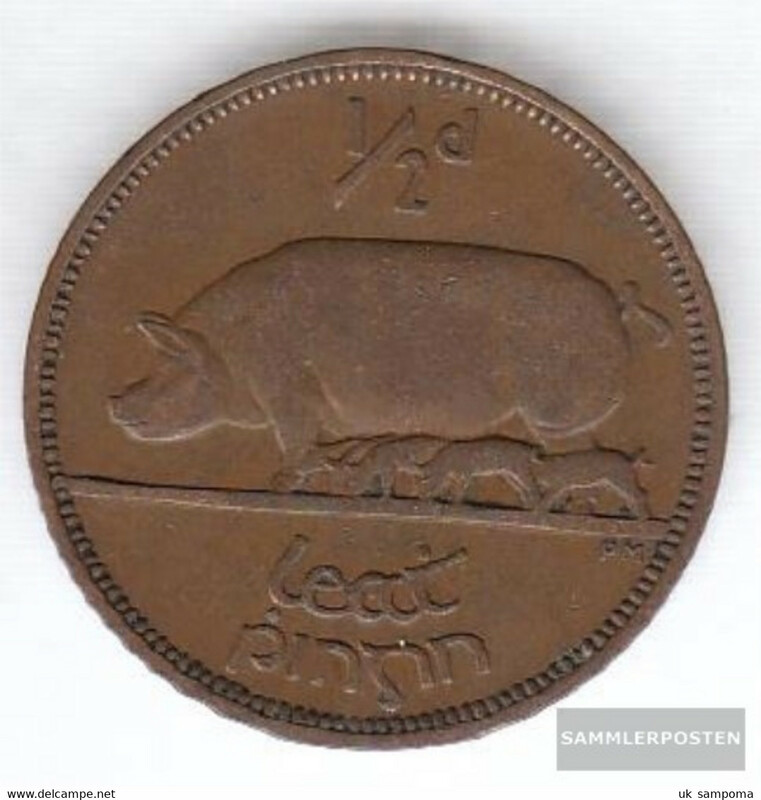 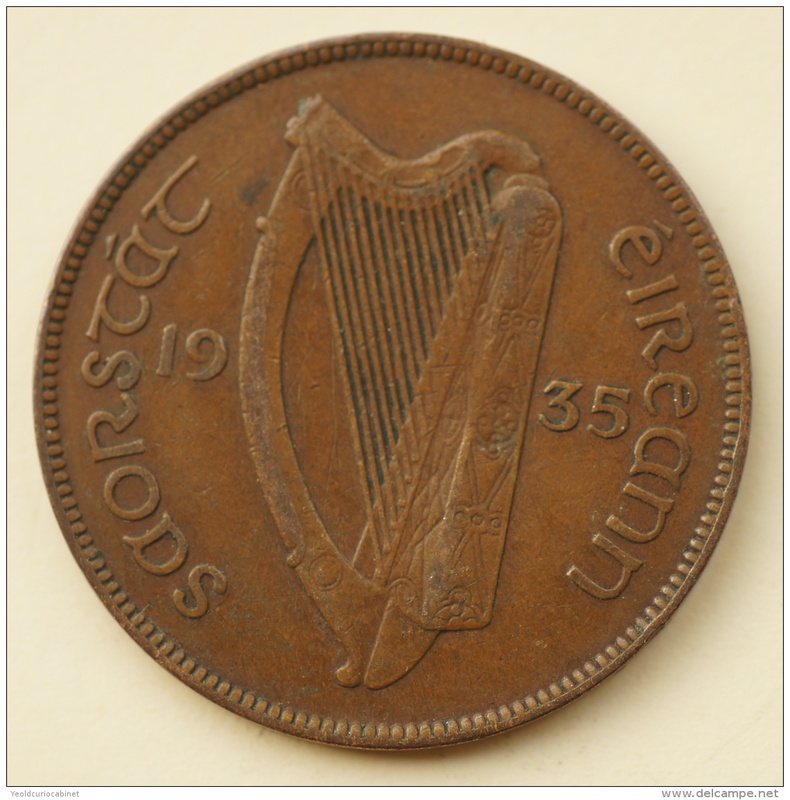 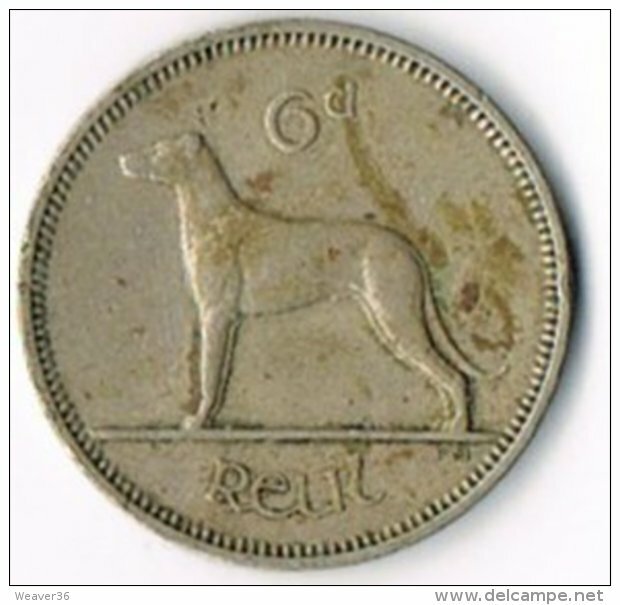 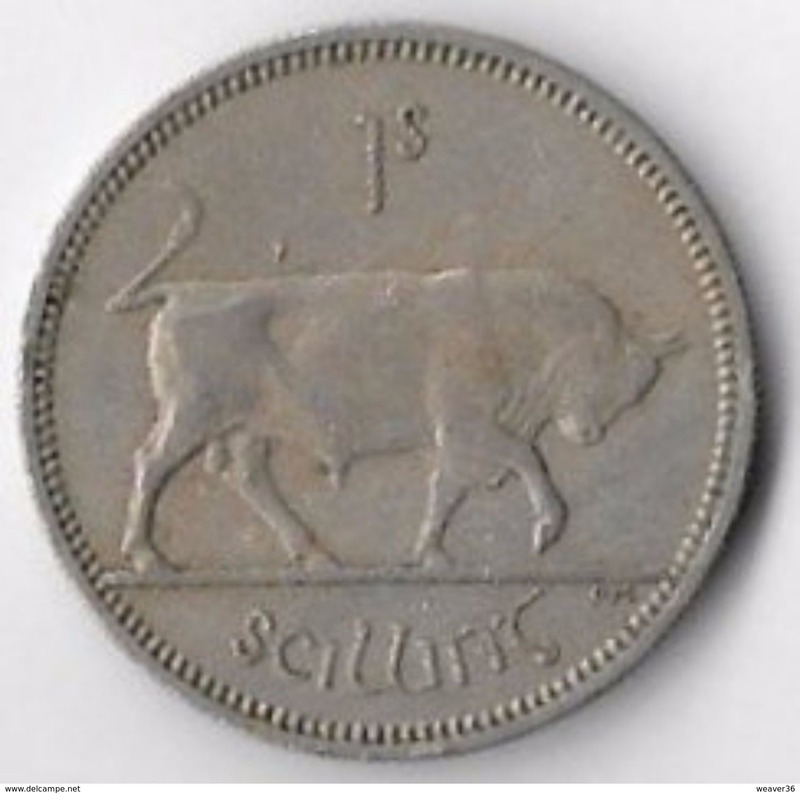 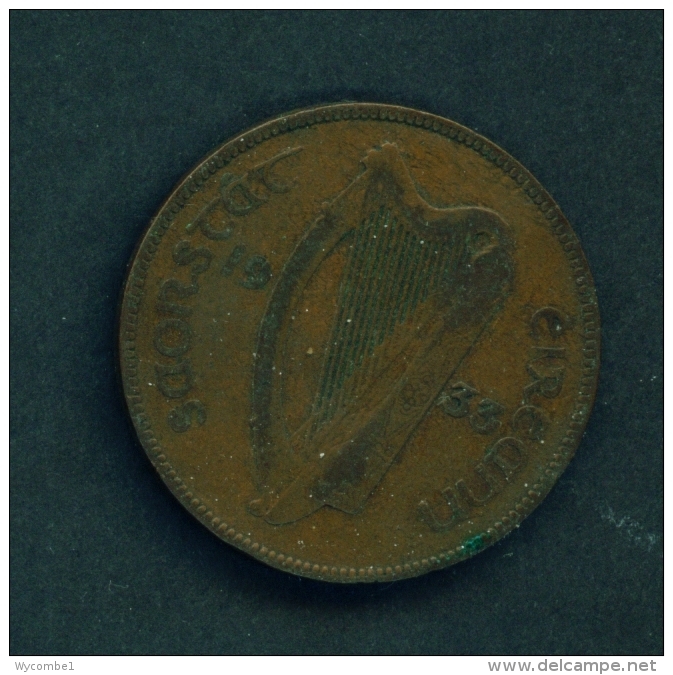 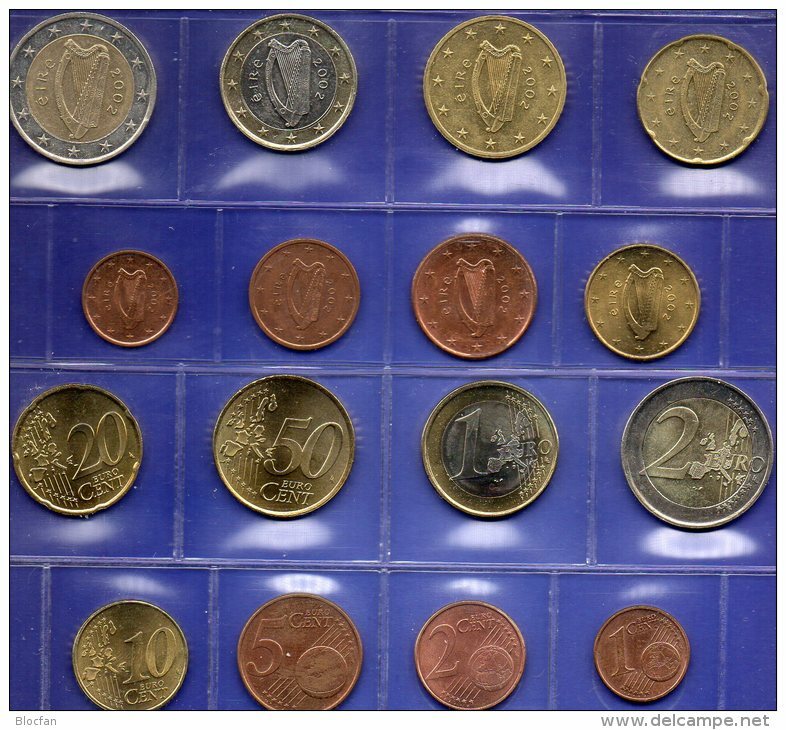 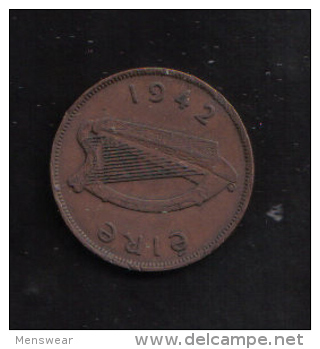 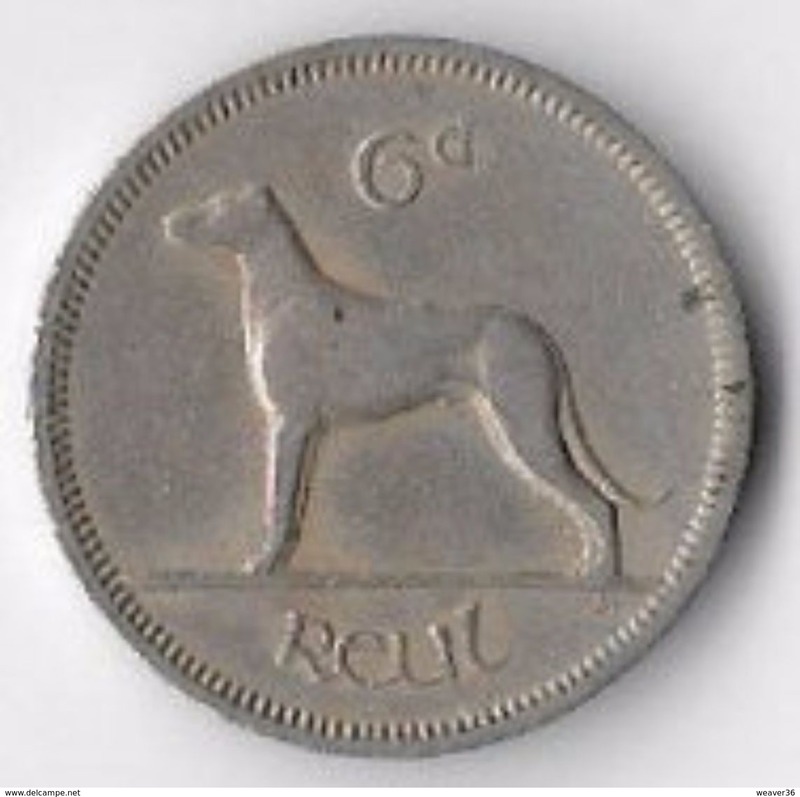 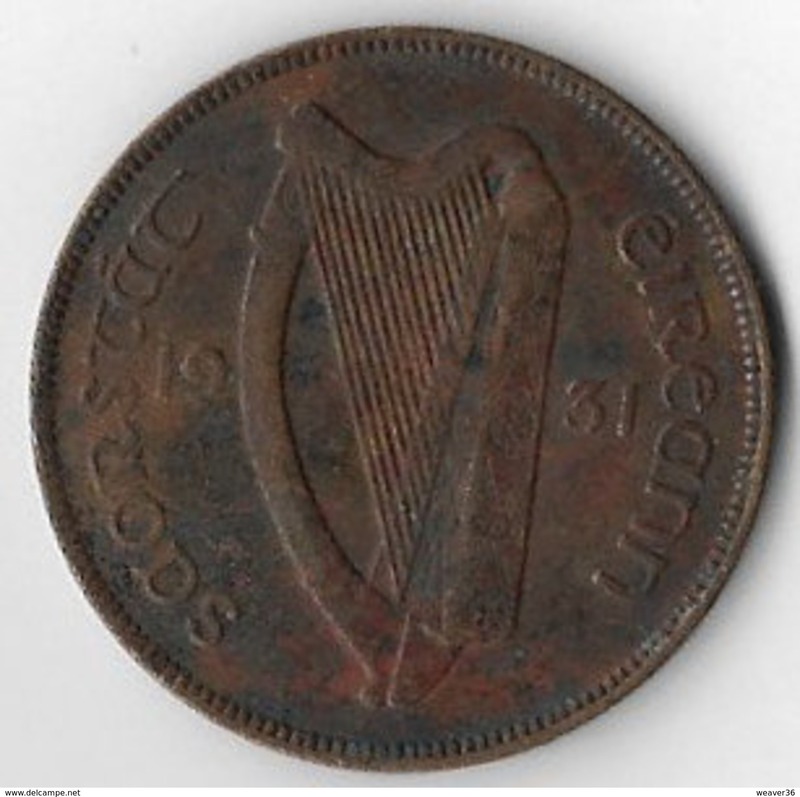 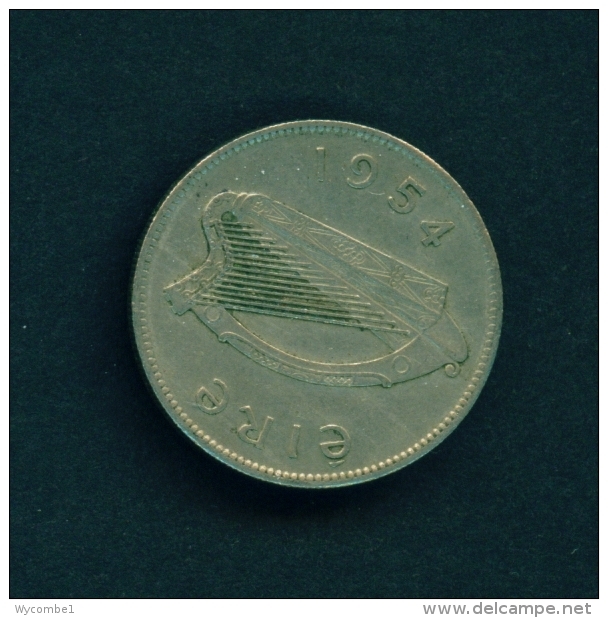 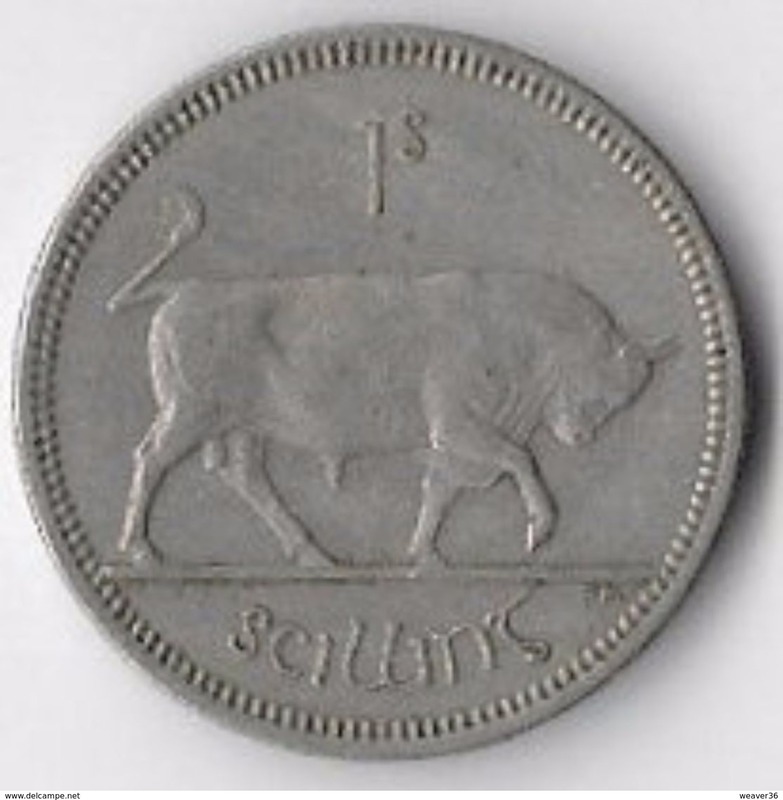 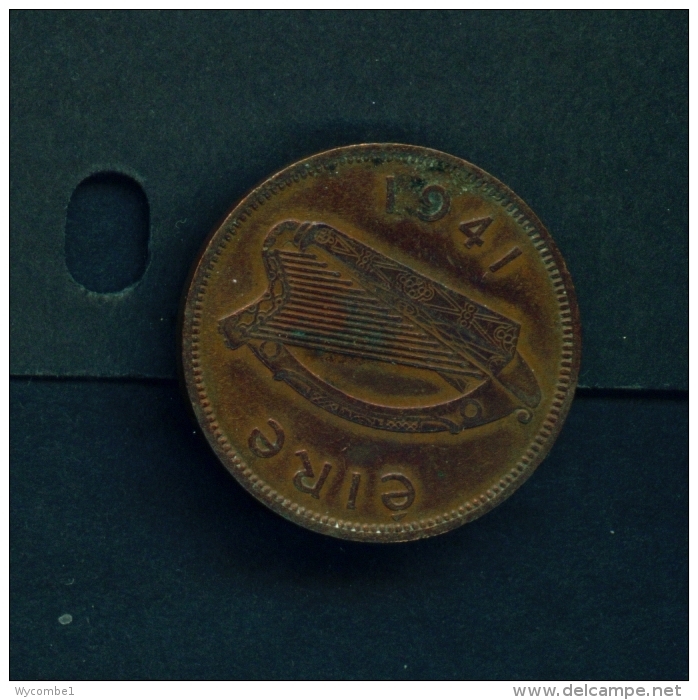 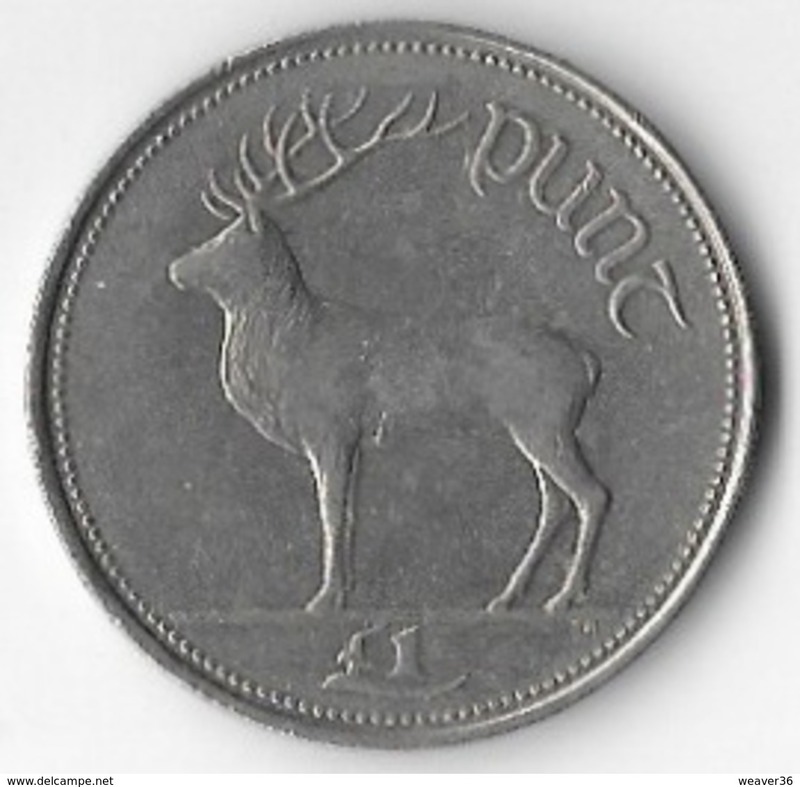 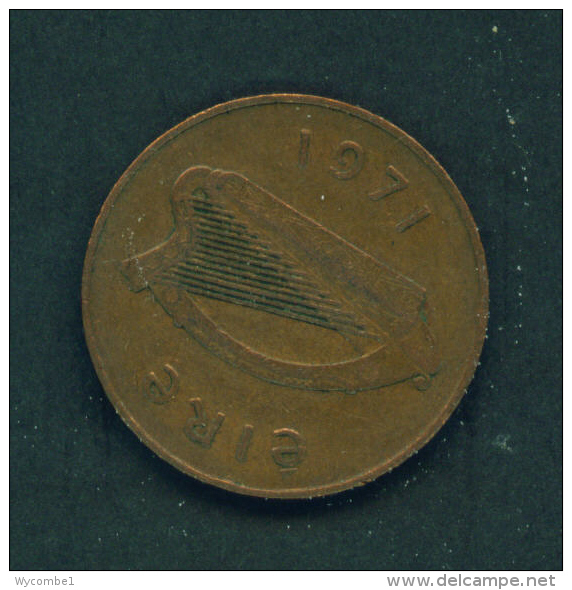 IRELAND - 1968 1s Circ. 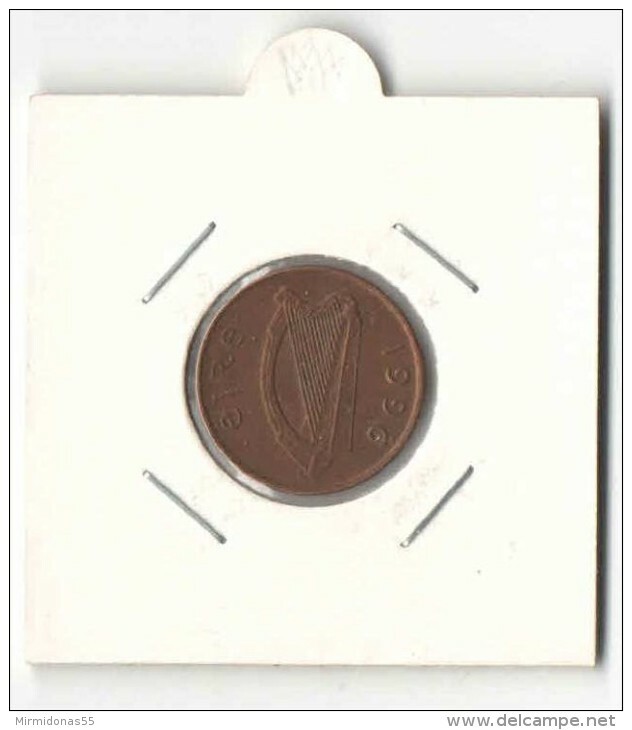 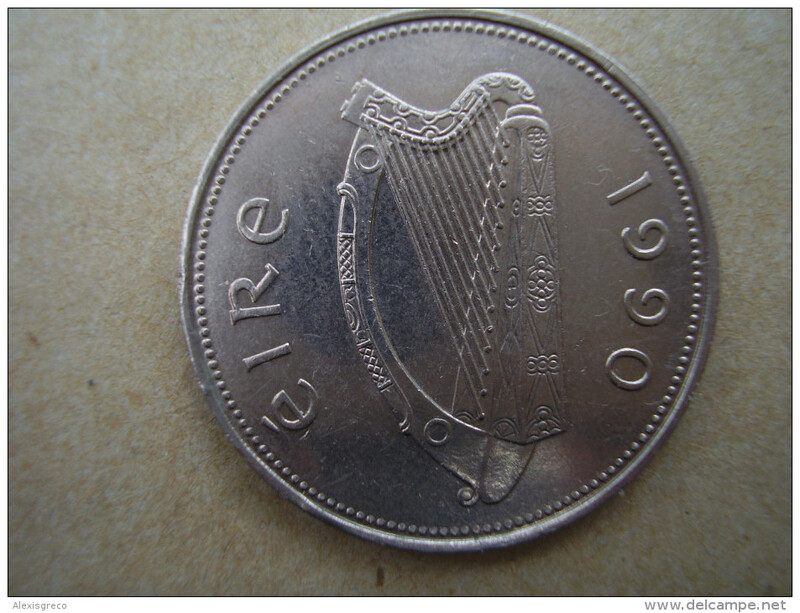 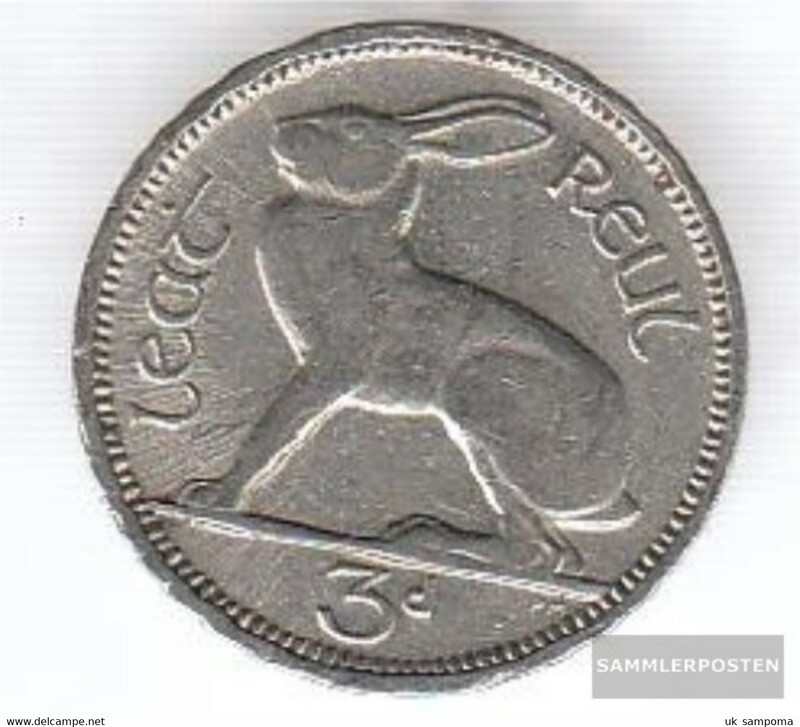 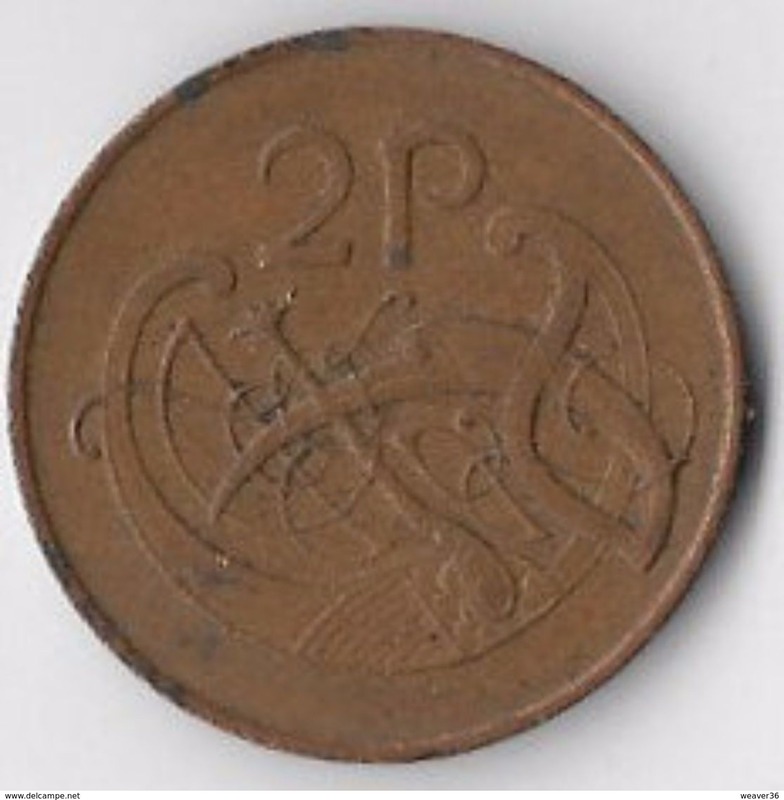 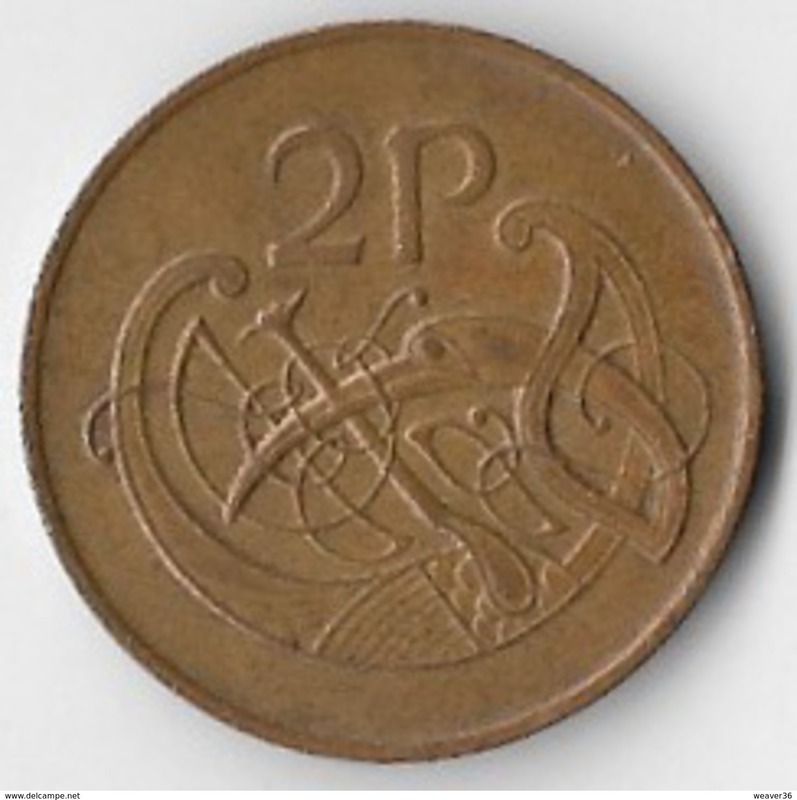 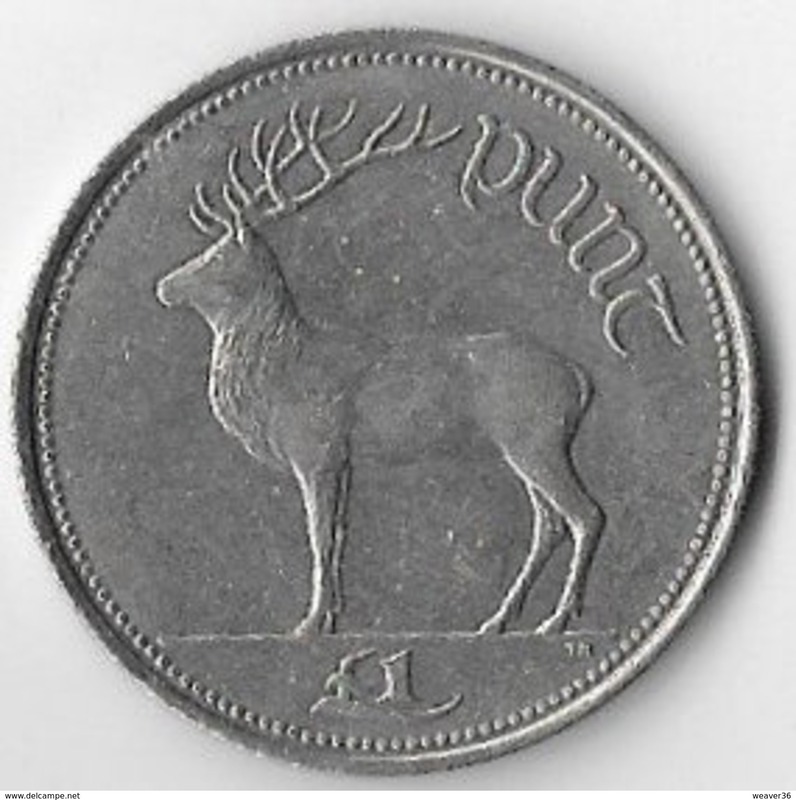 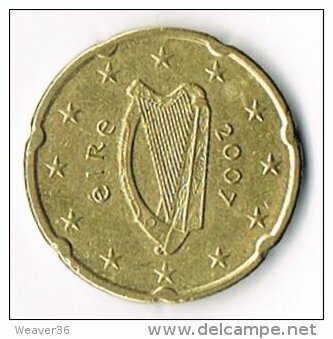 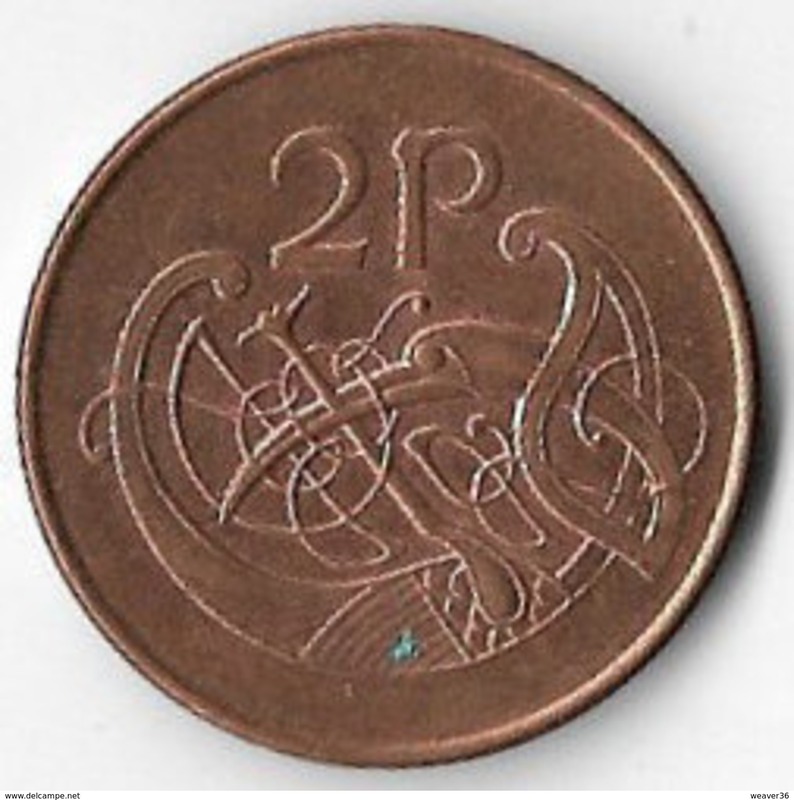 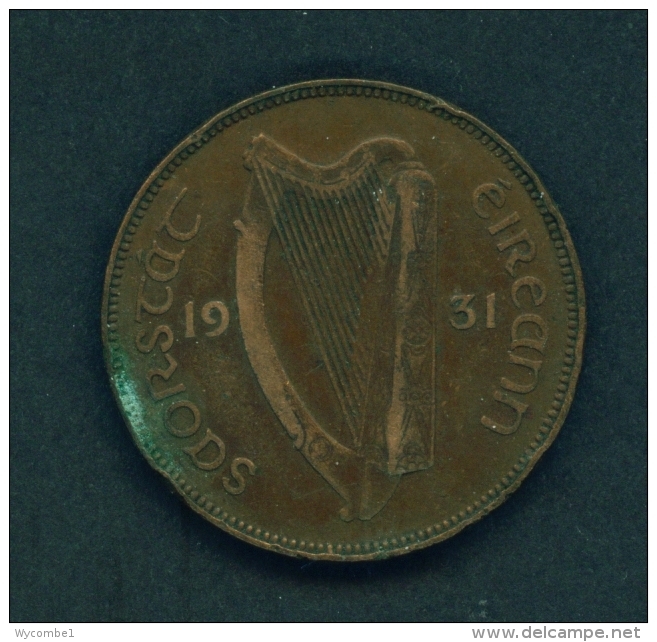 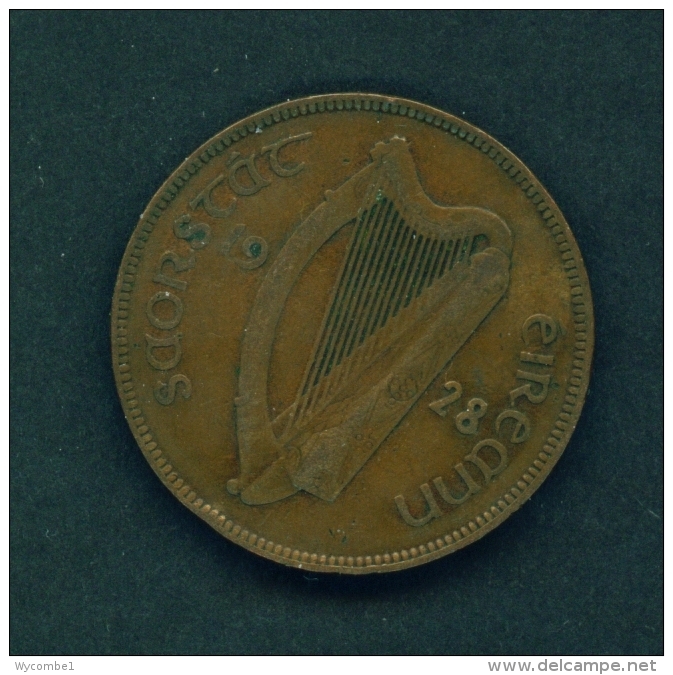 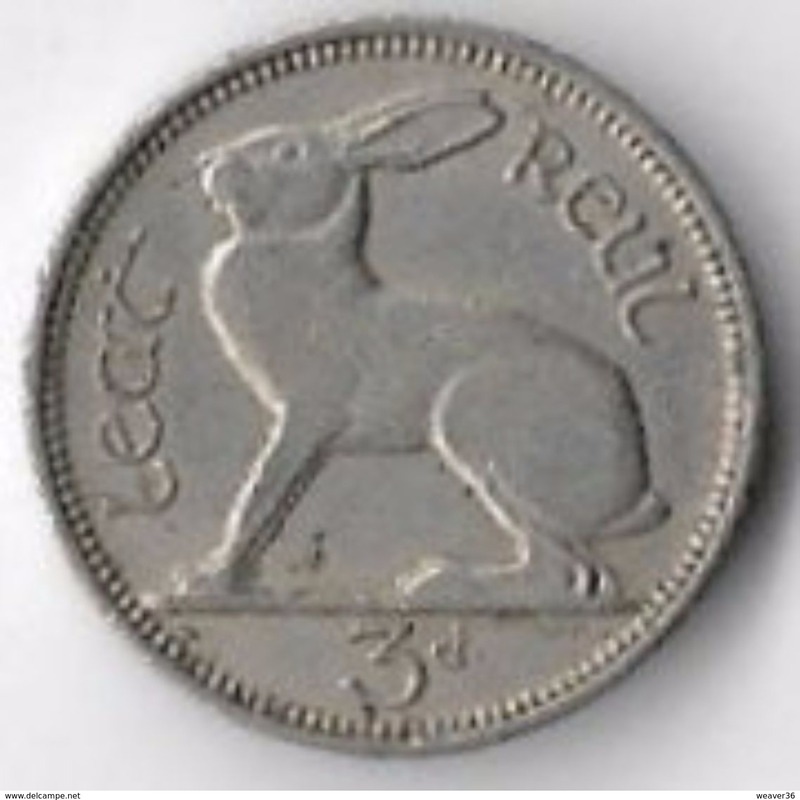 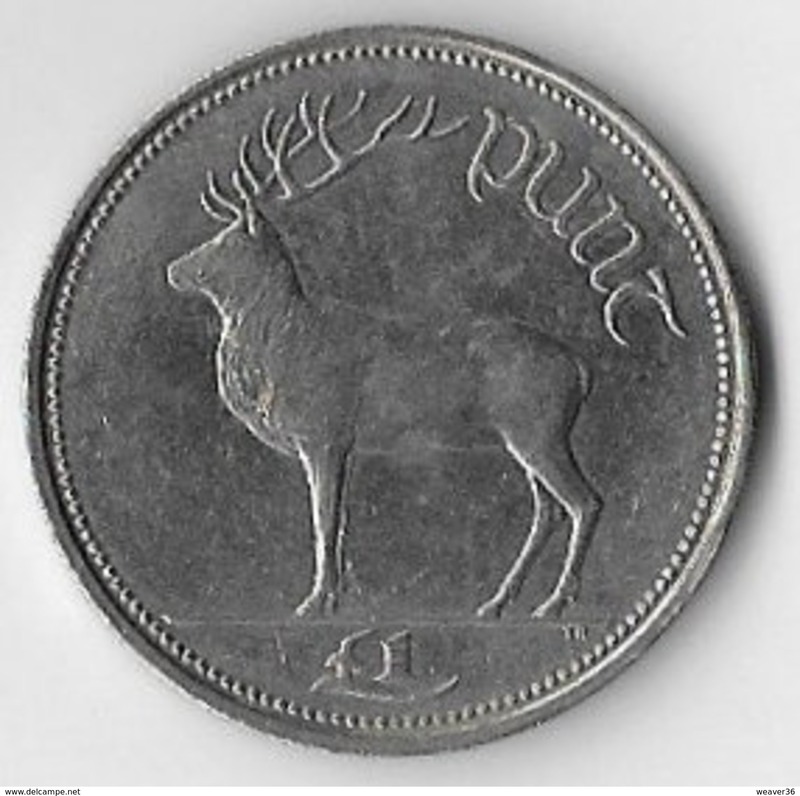 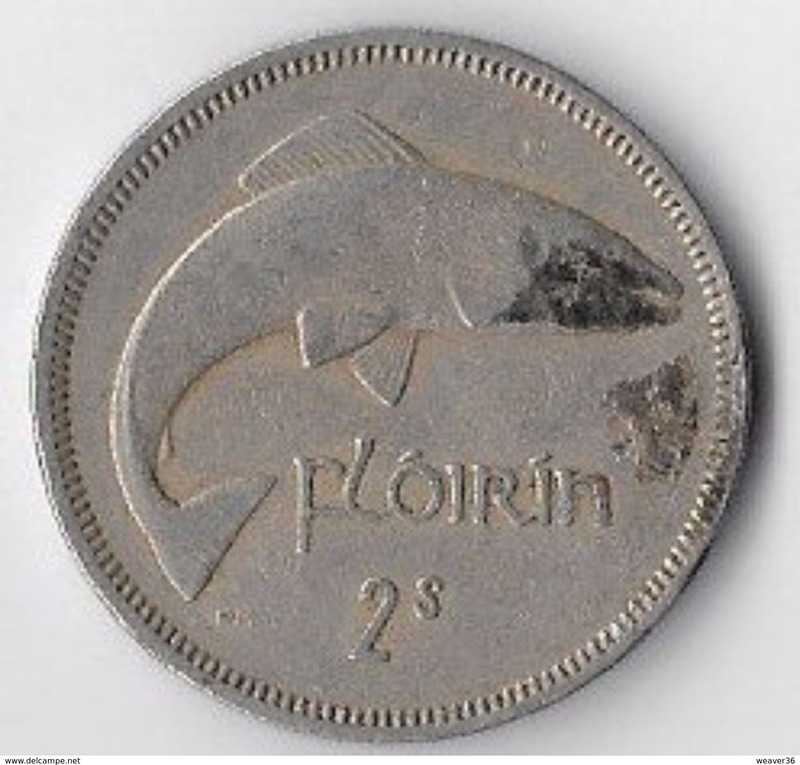 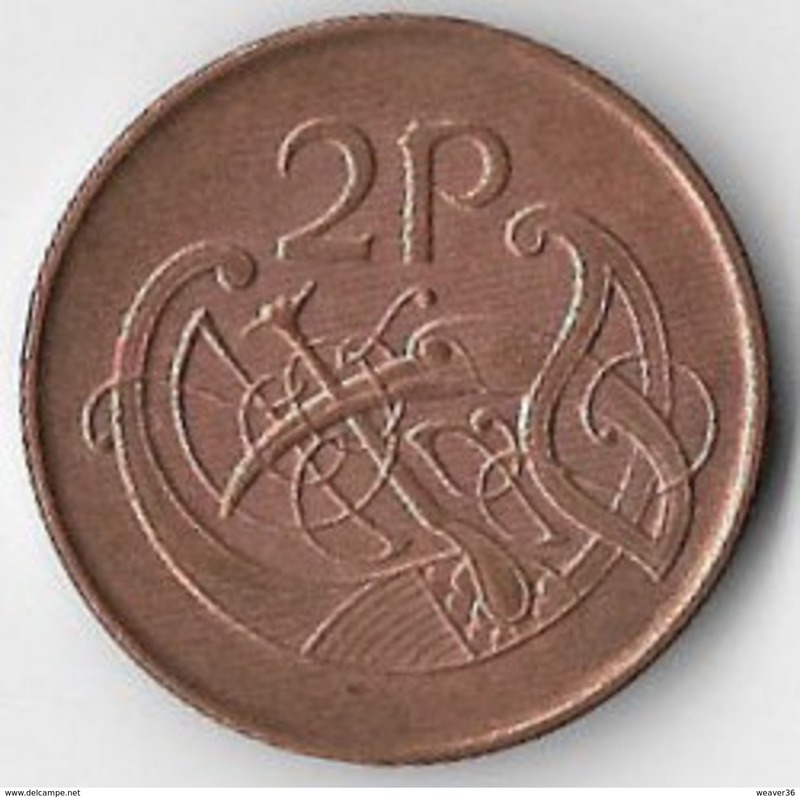 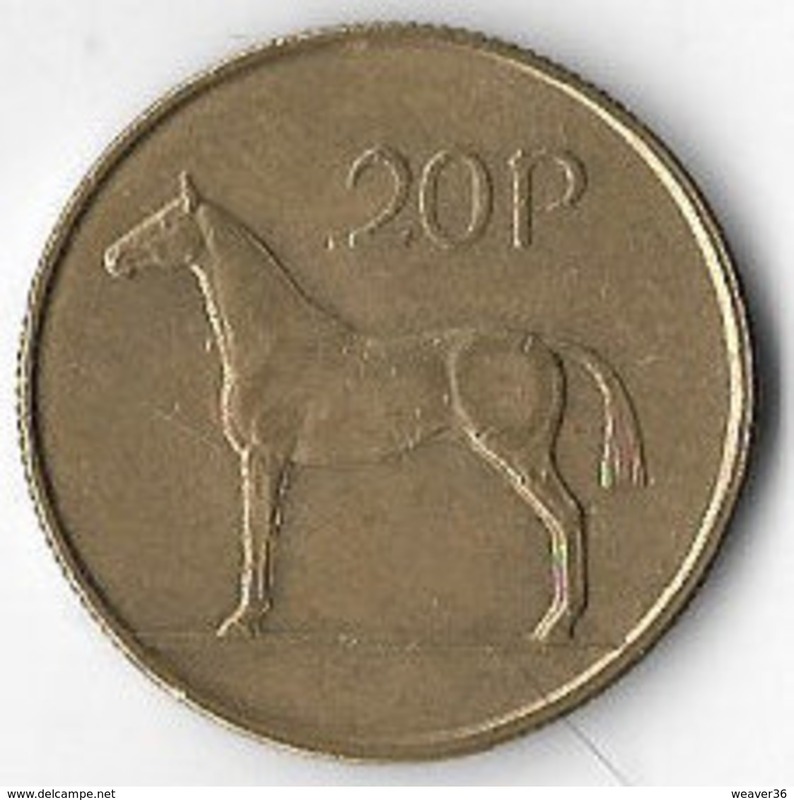 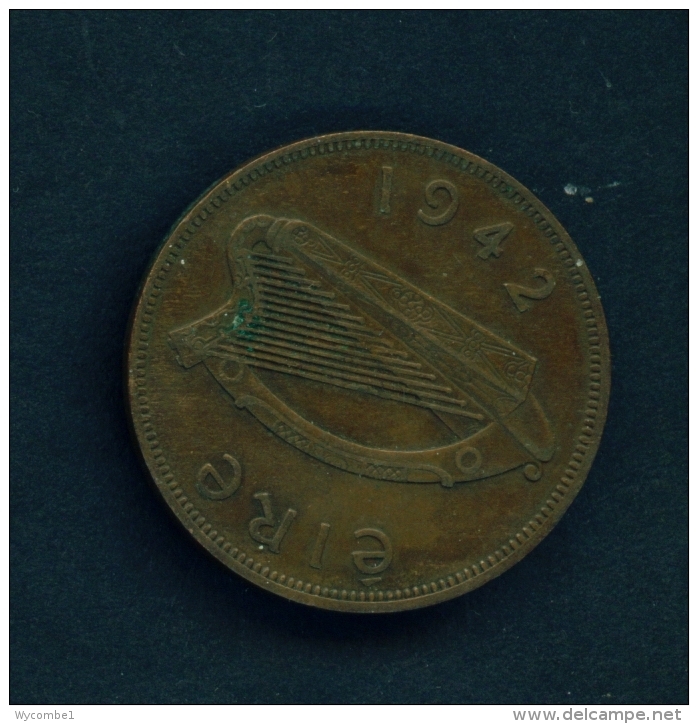 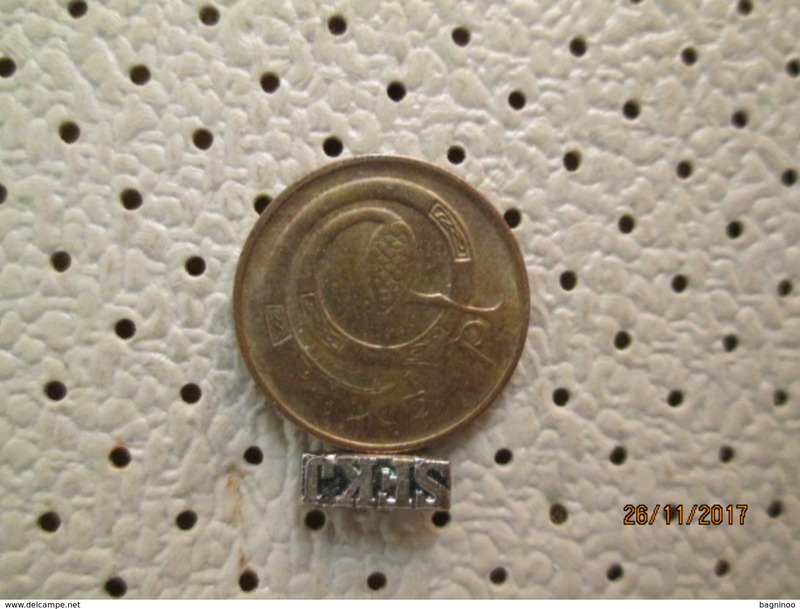 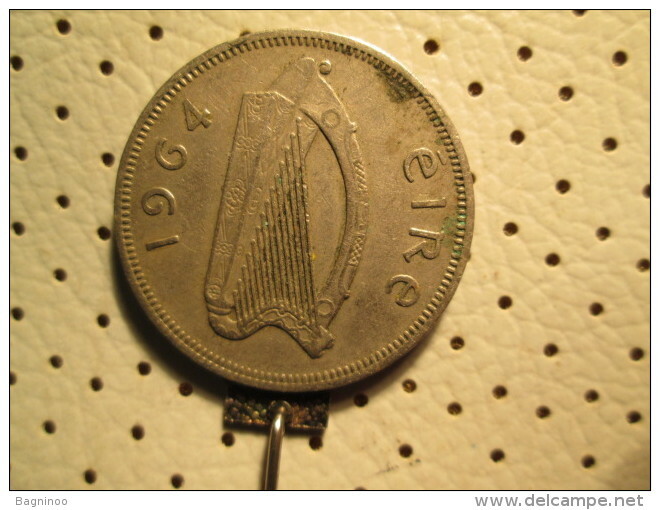 IRELAND - 1995 2p Circ. 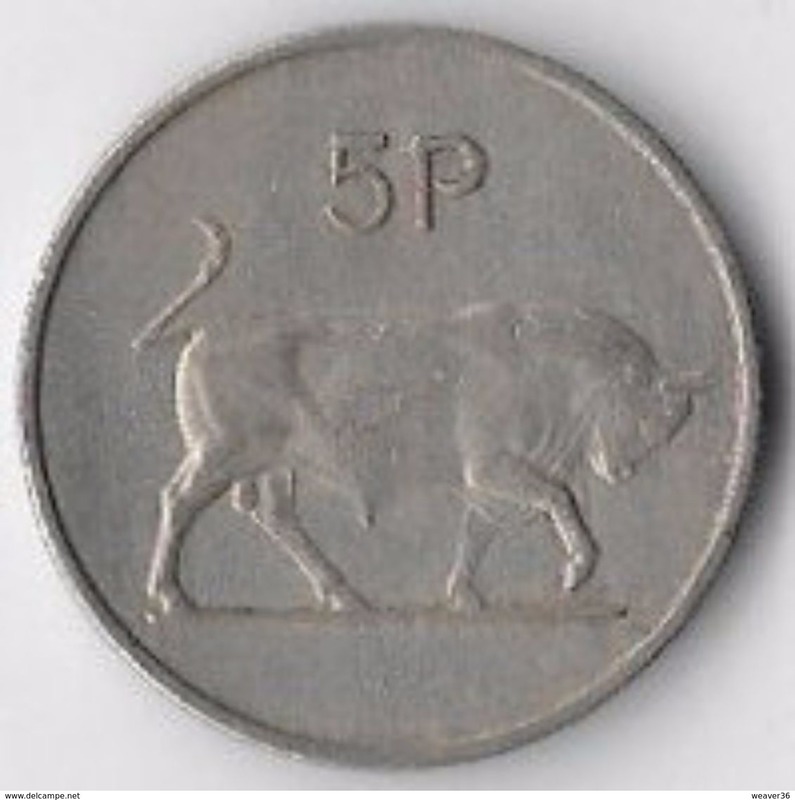 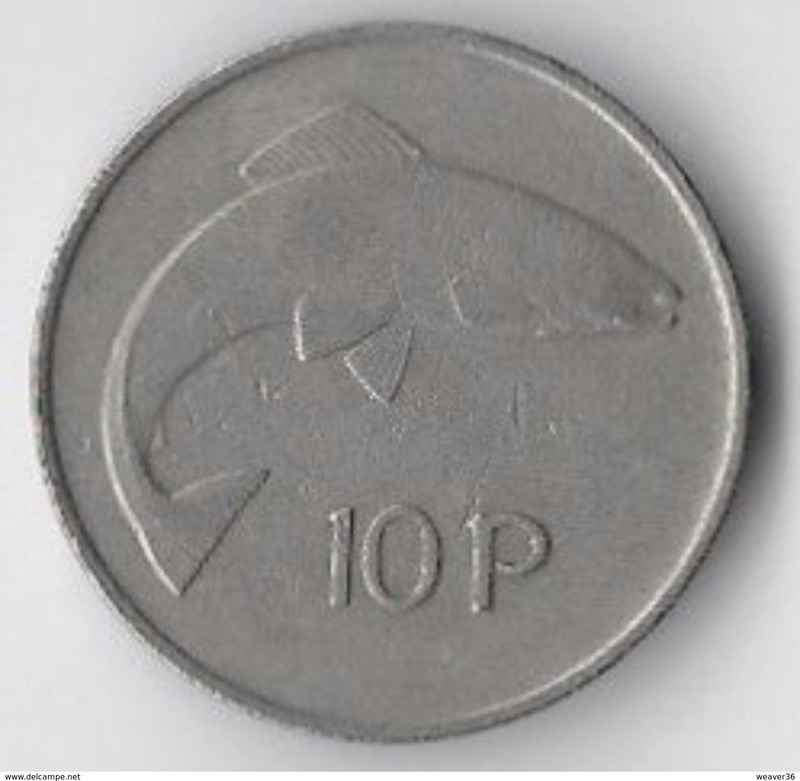 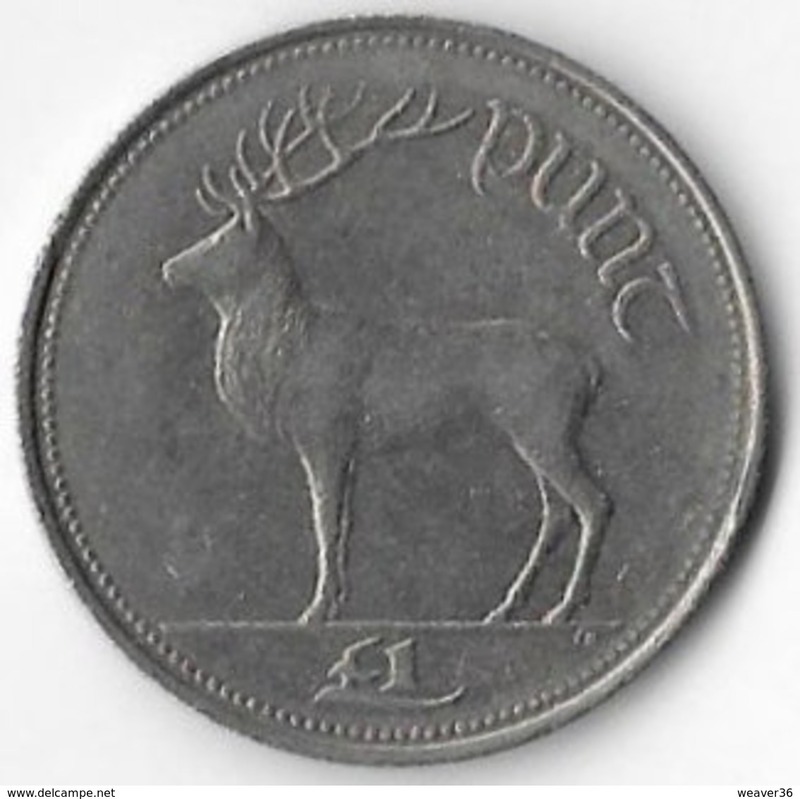 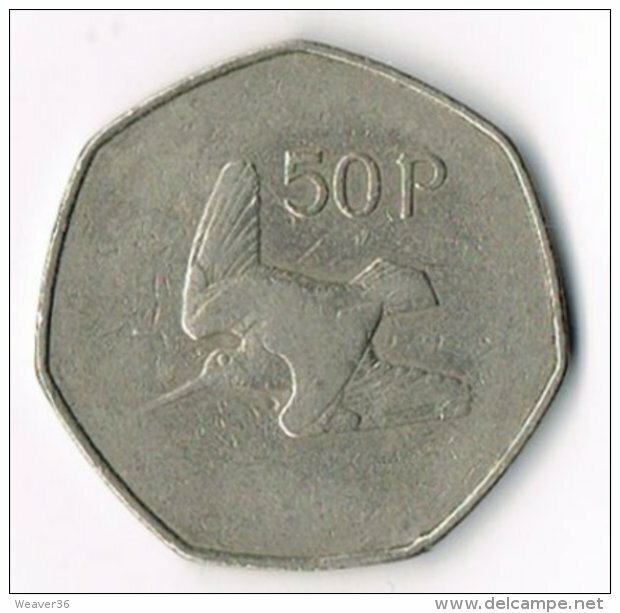 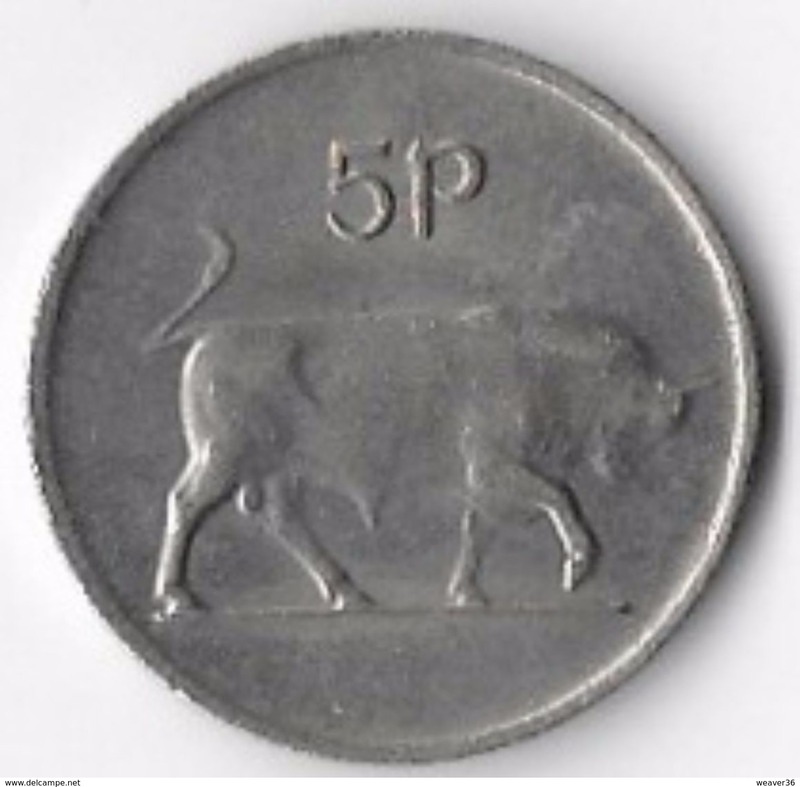 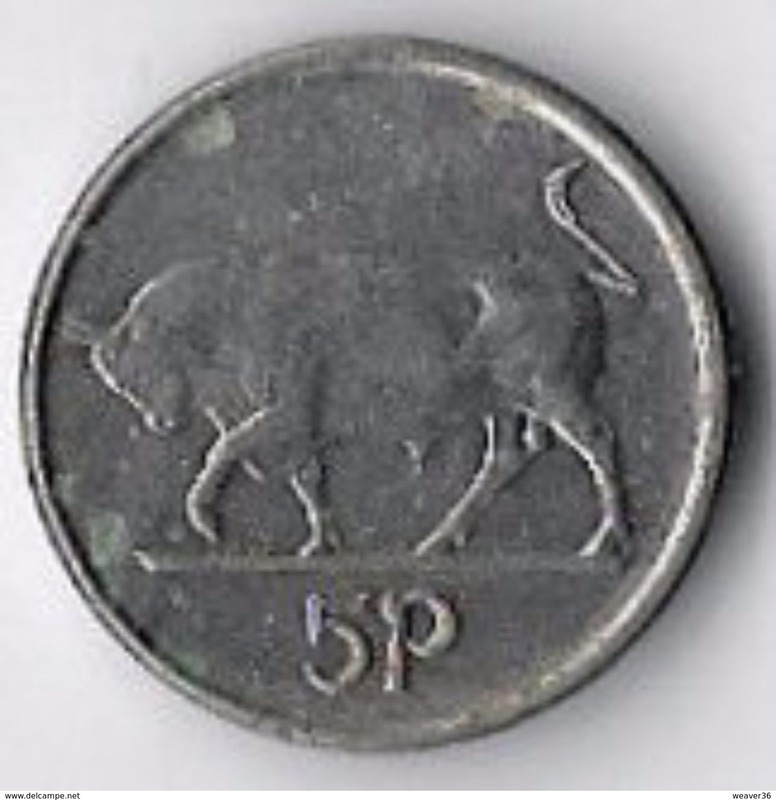 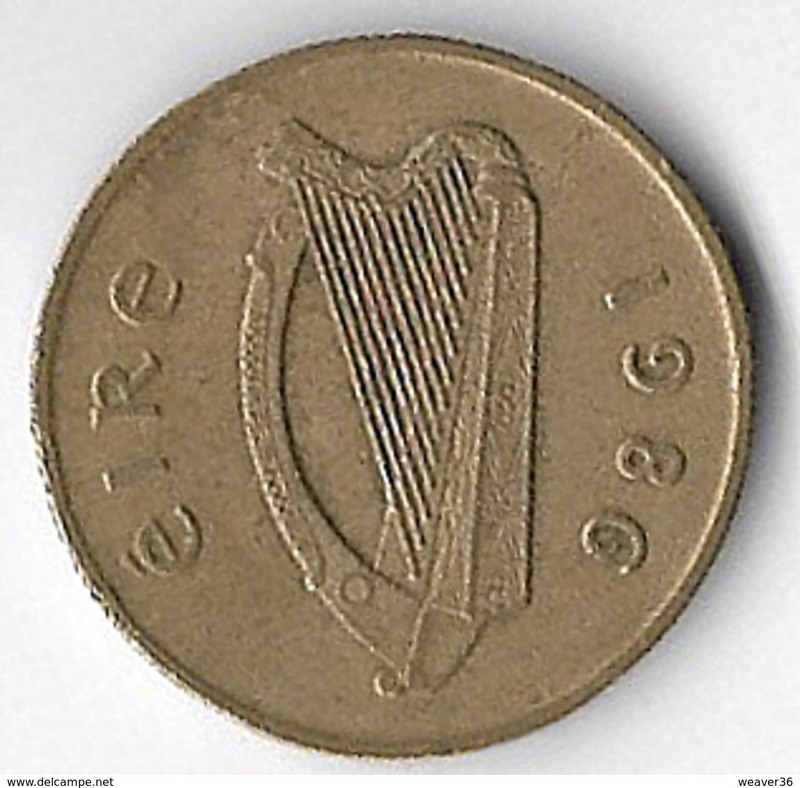 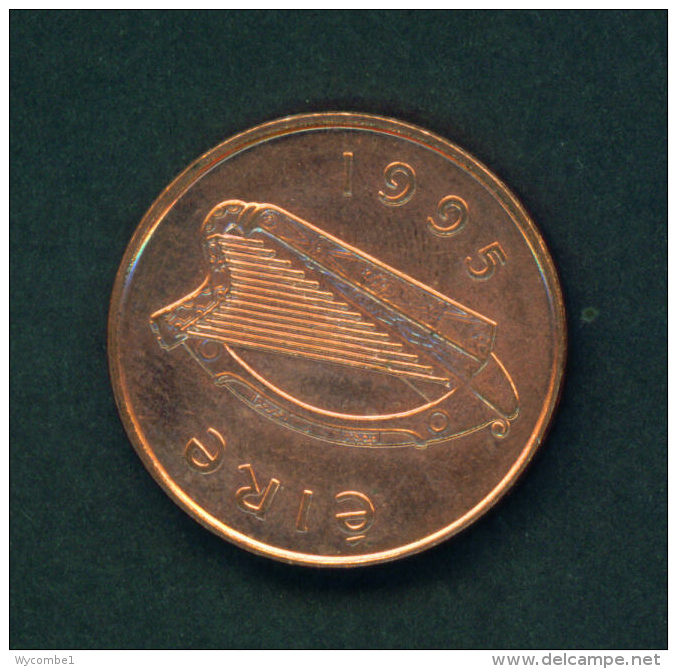 IRELAND - 1996 5p Circ.